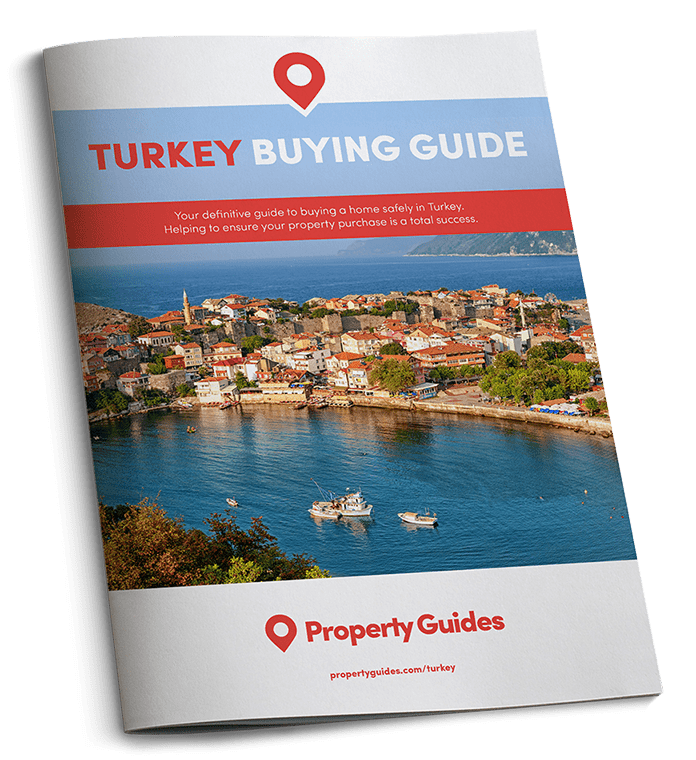 Turkey still has many wonderful places that have yet to be discovered by either mass tourism or northern European property hunters. Two of these are Alacati and Cesme. Both located on the shores of the Aegean and less than an hour from Turkey’s third largest city, Izmir, they have been on the radar of domestic tourists for years. Overseas visitors, on the other hand, tend to scoot past on their way to far less attractive resorts. Dating back to the 1500s, the town is now a weekend retreat for the well-heeled of Izmir and Istanbul, with celebrities and millionaires enjoying this quiet haven. Alacati is a pretty as a postcard town with cobblestone streets, rustic stone houses and beautiful, quirky restaurants and antique shops. 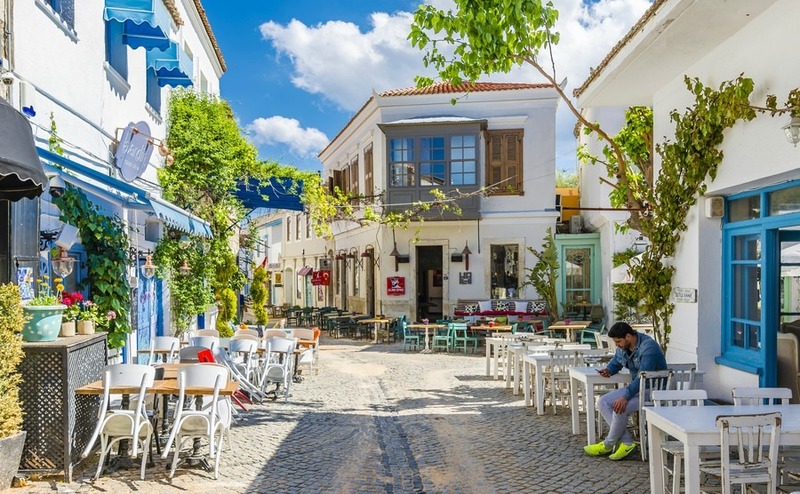 Dating back to the 1500s, the town is now a weekend retreat for the well-heeled residents of Izmir and Istanbul, with celebrities and millionaires enjoying this quiet haven. During the day, it can be a bit of a sleepy hollow, but at night the town sparks into life with numerous restaurants offering high-brow menus at high-brow prices on the bustling streets. The port town also hosts windsurfing’s World Cup, while Alacati’s coast is packed with quiet coves and lively beach clubs. It is home to numerous festivals throughout the spring and summer, including one that promotes regional Aegean cuisine. Residential building has been tightly controlled, ensuring that the heart of the old town remains relatively untouched today. Around 90 kilometres away from the madding crowds of Izmir, the town sits on its own peninsula. Cesme has become a rival to the likes of Bodrum and Fethiye as a haven for Turkey’s rich and famous. These seaside towns may not be cheap, but getting a good deal is often a question of good planning and research. Download our guide: How to Negotiate Abroad to give yourself a head start. 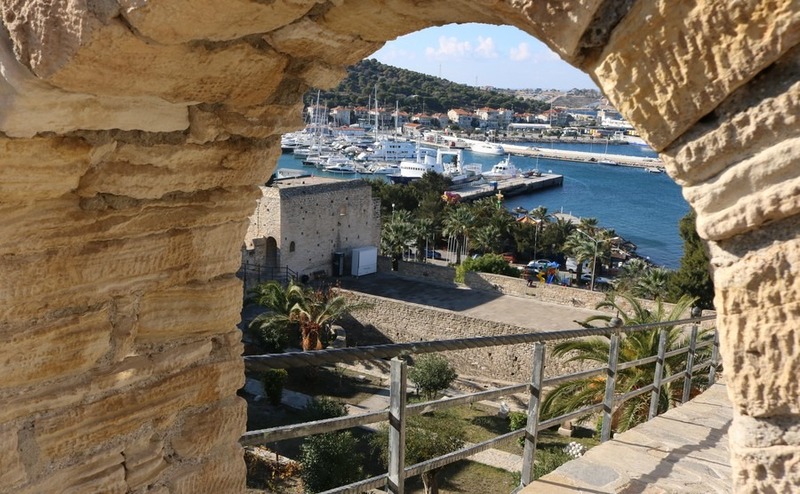 The town has a rich past too, and is dominated by Cesme Castle as well as its grand Ottoman houses. Today, the town offers a small port and plenty of shops with which to indulge yourself, plus lively nightlife. Further afield there are ancient ruins and ideal scuba diving options. It offers cosmopolitan flair during the summer months before ambling back into the sleepy shades of the winter months. Property is a mix of apartments and villas, some up steep hills if your heart remains firmly here.